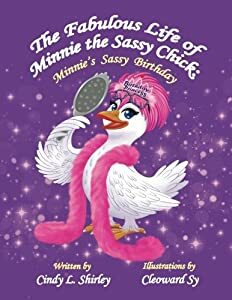 This sassy sequel finds sisters, Carly and Riley planning a fun-filled fashion show to celebrate Minnie's first birthday. This is going to be the most fabulous birthday party ever! Playing dress up with silly hats and feather boas, the girls strut their tail feathers down a makeshift runway. Minnie is dressed to impress in her princess tiara and pearls. Young readers will laugh out loud as they read this hilarious story about a sassy pet chicken. Riley the Brave is a children's story of a little bear with big feelings. You and your children can join this super-cool cape wearing cub as he embarks on a journey to face his fears and is joined by all of his animal friends who care for him. Throughout Riley's adventures in this educational book, "Big Critters" and their "Cubs" learn how to understand and overcome feelings such as shame, fear, and sadness along with Riley. Riley the Brave is more than just an emotionally engaging children's picture book. 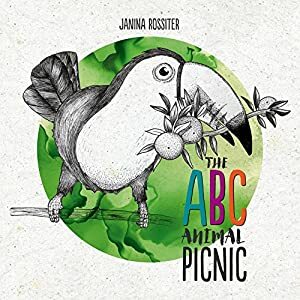 Jessica Sinarski has written this children's short story using an advanced understanding of brain chemistry and science in order to help those healing from Adverse Childhood Experiences (ACEs). 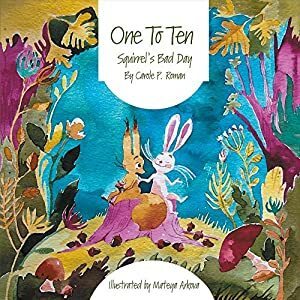 This makes our educational picture book not just for "Cubs" growing up and experiencing these feelings for the first time, but also "Big Critters" such as parents, family members, teachers, therapists, and other adults in the "Cubs'" lives. 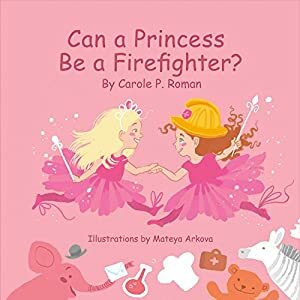 You can read it at home to your children as a colorful and engaging bedtime story that even toddlers can connect with to help open up conversations about these complex thoughts and feelings. 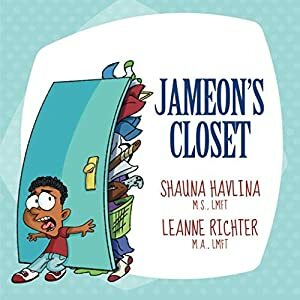 It's a great children's story and learning tool to read to a classroom full of children, providing them a comfortable way to learn and discuss about emotional learning, traumatic events, different family types, and race in safe and non-threatening environment. 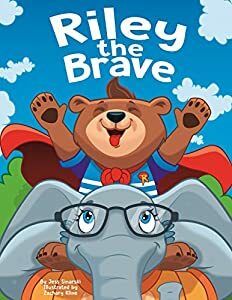 Riley the Brave can even make an engaging children's picture book to read to children in therapy settings to help them more naturally reach breakthrough moments in treatment. Pediatrician offices, foster care, and adoption agencies are finding Riley the Brave to be an important learning tool for children and adults, which is why they've started to add it to their resource libraries. A book for kids where they learn to see the extraordinary in the ordinary! Children learn to appreciate differences and love art! 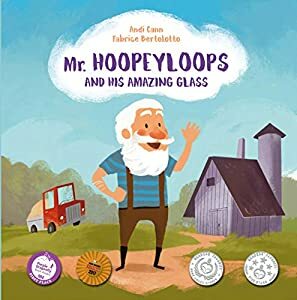 Take a journey into your imagination with Mr. Hoopeyloops, a unique character, and talented artist. In this colorful children's book, children will learn to see the world around them a little bit differently. They will be introduced to a character who is eccentric, lovable, and talented. Have you ever wondered why there are ornaments on your tree? Or why there is a star on top of your tree? Now those questions have answers! Set in a world where a Christmas tree's star is actually a secret transmitter used by Santa Claus to identify all the active Christmas homes throughout the world, Off the Hook follows two groups of ornaments from opposite sides of their tree who must learn to work together to find their missing star before Santa passes their family's house by! Written in the style of Disney storytelling (think "Toy Story on a tree"), Off the Hook is an exciting holiday adventure for the entire family to enjoy! Rejoice in this original Christmas tale as you dash through the thirty-five full page illustrations, unwrap the delightful cast of characters, and feast on the playful humor! Off the Hook will leave your stockings stuffed with a lesson on teamwork and your hearts filled with the spirit of Christmas! 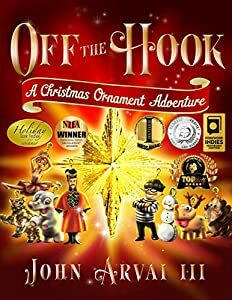 Add a little adventure to your holiday book collection this year with the multi-award winning, Off the Hook: A Christmas Ornament Adventure! Not sure if this book is for you? Find out how to read it for free at offthehookbook.net! 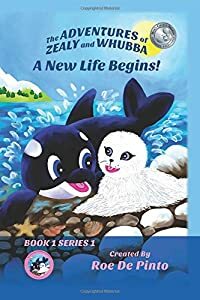 Silver Award Winner- Mom's Choice Awards-The Adventures of Zealy and Whubba"A New Life Begins"Book 1 Series 1A very special welcome to a beautiful, baby girl...bright-eyed, little seal pup, that is!When adorable, little Zealy is born, Whubba couldn't be more excited! The latest in his line of powerful orcas, he's the protector around here―and now, he's also going to keep Zealy safe in her new marine environment, and doing so with tender, loving care!With its bright and cheery illustrations, The Adventures of Zealy and Whubba, "a New Life Begins", the first in a series, is appropriate for infants through age five. As Zealy grows up under Whubba's watchful gaze, the two adventurous babies teach readers that growing with love, caring and sharing are the most important parts of family life, as they melt your heart with their precious innocence.Roe De Pinto is a graduate of a three-year program in children's literature from the Institute of Children's Literature. Though she started working on the Zealy and Whubba series as a legacy for her children and grandchildren, sharing the characters' infectious smiles with children all around the world is her ultimate goal! Experience the fun and educate your children through their little escapades! For Elphie, everything is an adventure. But dad is cautious. Is dad going to join Elphie on his quest or is the trip to the shop going to be dull and boring? Join Elphie and dad to find out! 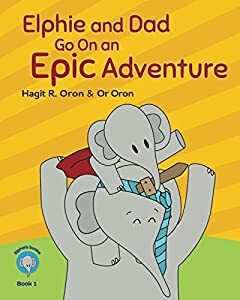 "Elphie and dad go on an epic adventure" is a fun book that addresses kids and parents alike. It shows how you can transform everyday chores into exciting adventures. Bonus – free gift for every buyer: an illustrated booklet with an extra-special-epic-adventure chocolate milk recipe for kids and their dads to make together.